When a beloved grandmother becomes ill and unable to be out in the sun, her creative grandchild is inspired to help her feel better. With Poppa’s help, the child secretly transforms Nana’s garden into a nighttime paradise where she can once again be with creatures and plants that bring her joy. Will Nana discover their surprise before the garden is ready? Join them as together they find the healing power of their new “shadow” garden – a true gift of love. 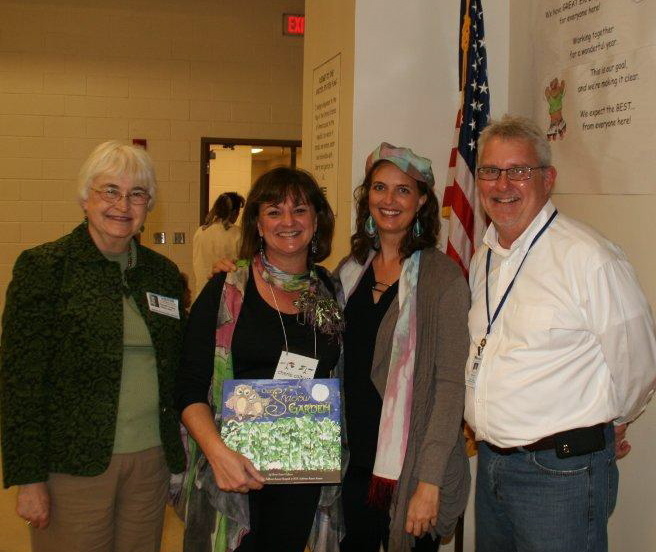 Educational sidebars introduce nocturnal plants, animals and insects and give tips to build a garden. 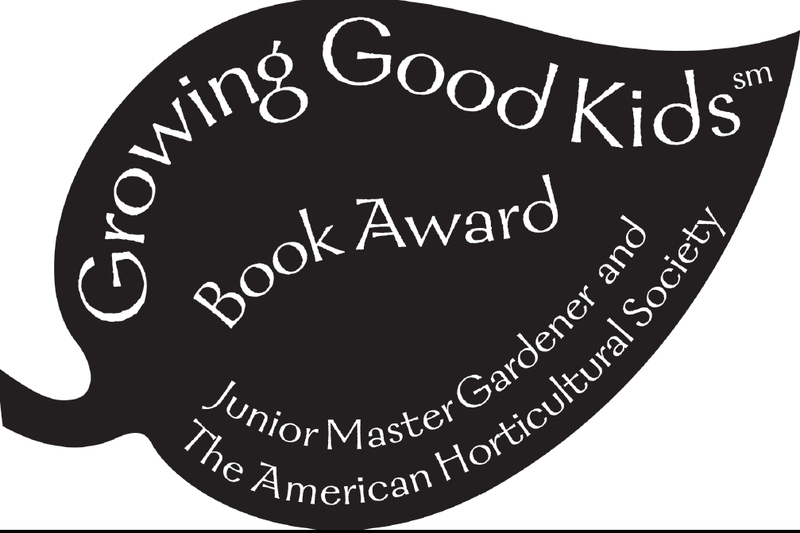 OUR SHADOW GARDEN, illustrated by and benefitting children in treatment at MD Anderson Cancer Center, winner of the 2010 Growing Good Kids: Excellence in Children’s Literature Award from the American Horticulture Society and Jr. Master Gardener Program. Here’s what people are saying about it…. 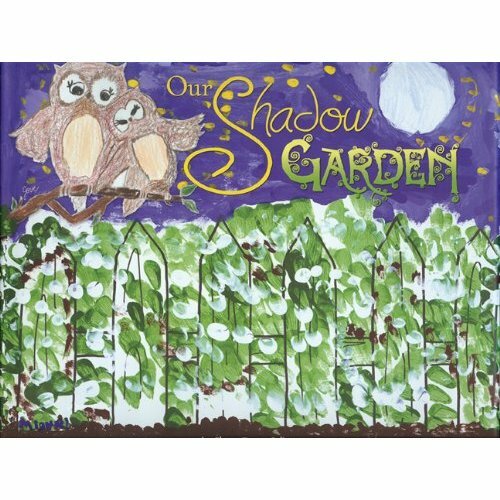 Our Shadow Garden is available at The Children’s Art Project of MD Anderson Cancer Center, your local independent bookstore, or online book vendors.